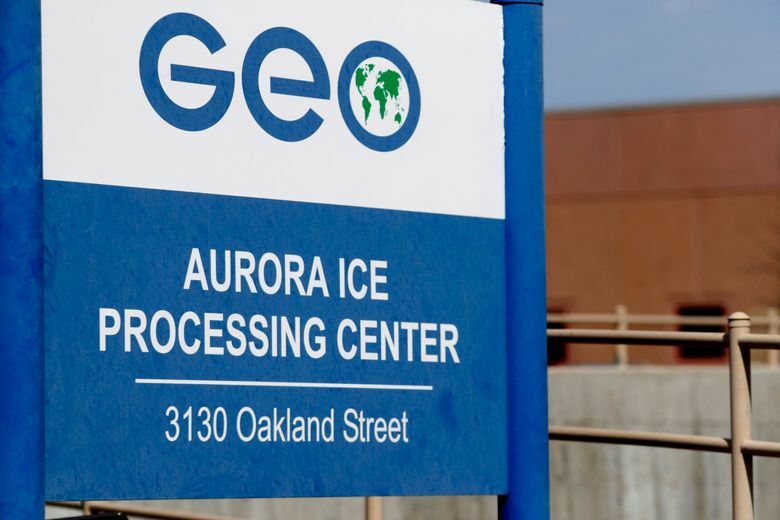 Laura Lunn, managing attorney for the Rocky Mountain Immigrant Advocacy Network’s detention program, said her organization has about a dozen clients who are quarantined in Aurora. Lunn said the facility has made her clients available for meetings as long as they wear a mask, but that she’s concerned about the health and safety of her staff, and is looking at alternate ways to meet with them. “The most profound restriction is people are not being taken for immigration court. They aren’t able to move forward with their cases and it’s prolonging their detention,” Lunn said. 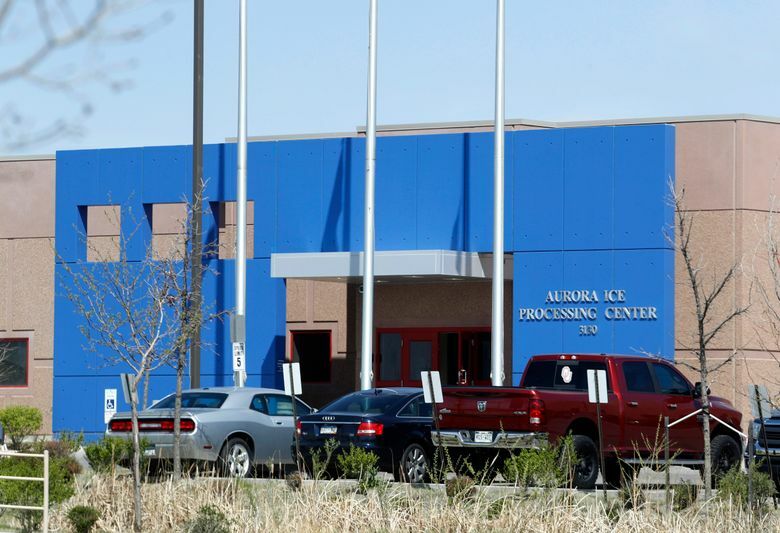 Immigrant advocates have long said that medical care at immigration detention facilities is subpar, and they’ve filed several lawsuits after deaths or injuries in detention. In Pine Prairie, about 65 miles (104 kilometers) northwest of Lafayette, about 300 detainees are quarantined, spokesman Bryan D. Cox said. Cox said those who are in what the agency calls a medical cohort still have access to outdoor recreation and dining, it’s just that they have to stick with the people they’re quarantined with. Detainees also have access to attorneys and are offered a mask.